According to Issac Newton color theory, he states that complementary colors are also nuetralizing colors. For example, when one color is placed on top of the other they cancel each other effect. This is how we find 'repair shades',designed to 'nuetraize' the shade in the brow. With the vast experience that NPM has acquired through the years, we have decided to produce pigments that nuetralize the red and blue already existing in the pigment in order to prevent customers from doing unnecessary mixing of colors or adding any elements that may end in not getting the end result wanted by our customers. Colors is of great importance to theoutcome of the makeup.NPMis providing a selection of stable pigments with over 60 shades. Inside each bottle of color, there is a small stainless steel ball, whose purpose is to mix the color uniformly while shaking the bottle. This method ensures correct mixing ratio between the pigments powder and liquid. This helps to maintain the color quality over time and to prevent the pigment from drying out. All NPM shades come in 12 ml bottles and they can be mixed together to produce sub shades. As a part of our HFS (Hair Follicle Simulation) technology, NPM had developed a line of pigments specially designed for scalp micro-pigmentation. 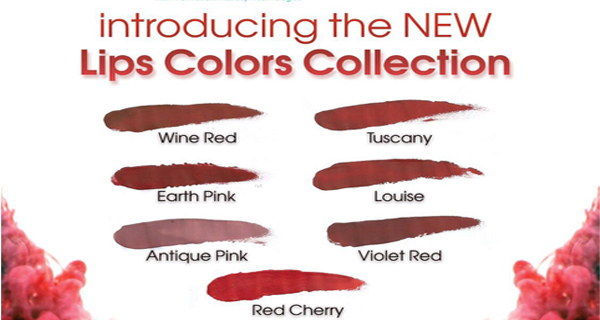 There are eight basic shades for the HFS treatment. 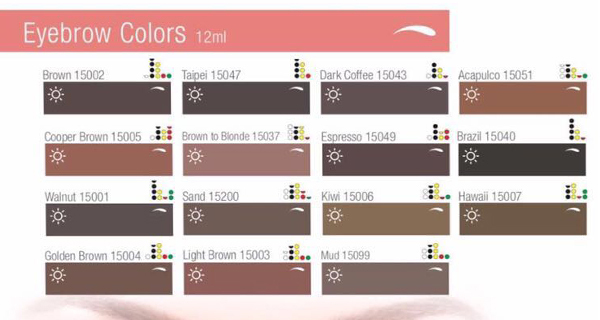 These shades can be combined together to obtain sub-shades. the available colors are: Dark Black, Medium Black, Pure Black (For Women Only) , Dark Brown, Light Brown, Brunnette, B&G and Gray.